Sometimes, life forces us to work out on our own. Found out how one instructor transitioned from his favorite Spinning® classes to working out solo while recovering from an injury. Constructive thoughts will promote successful recovery, day by day. 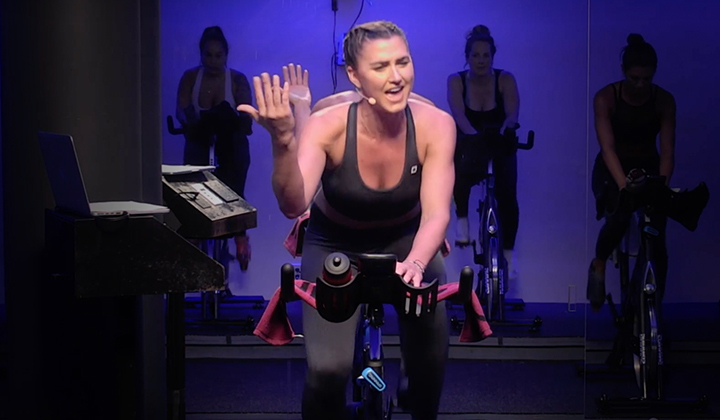 It will help you as you adjust if circumstances force you to exercise 100% on your own.After my injury knocked me out of Spinning classes for a few months, I had to learn to rely on myself for encouragement and motivation. Thankfully, I found it with the support of family and friends. Within days of my injury, I went back to my health club and met with a fellow personal trainer. I remember his face; he saw my cast, the harness and (of course) my gloomy face. He gave me a hug and immediately began to explain how he could help me. He knew how important it was to me to maintain my fitness level, but how difficult it would be doing it on my own.Rely on those closest to you for confidence in between solo workouts. Sometimes, those solitary moments make us feel sorry for ourselves, and we struggle to enjoy your attempts at solitary exercise. “You will recover,” my trainer affirmed, which kept me feeling positive. “And you will have surprising support.”He was right. After he designed an appropriate recovery plan for me, I began working out with him and then on my own. I was even getting encouragement from club members that I did not know.If you are recovering from an injury, you can complete this step with the help of your doctors, fellow trainers, or physical and occupational therapists. Identify what type of exercise best meets your recovery criteria. Apply common sense when setting realistic goals and objectives, and make adjustments along the way as you listen to your body.If your recovery plan calls for aerobic equipment, figure out how you will measure your progress. Statistics tied to certain exercise equipment will provide information to help you achieve the goals aligned with your recovery. They can also minimize distractions. In Spinning classes, this means always wearing a heart rate monitor or - if you have access to a power bike - keeping track of your wattage and kJs during rides. If you are walking, consider a fitness tracker like Fitbit to record your effort. Such tools encourage you to join virtual groups as well as share your progress and results online. Even if you are working out on your own, enlist the help of other trainers. They can help you adapt to changes in your routine, as well as reduce any fears about working out on your own. 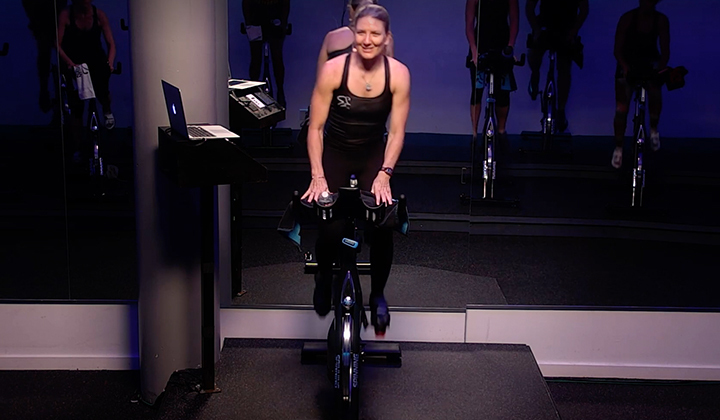 They can be as helpful as your fellow Spinning instructors.With these trainers’ help, you can expect to modify your exercise routines (sometimes daily) to advance the recovery process. Swimming pools also offer a great resource for many recoveries.When working out at home, know what exercises and equipment will safely meet your needs. Working out your own sometimes means finding your own motivation. At times, it’s easier to find excuses than reasons to workout solo. I found that music is an important partner in your recovery. You can develop brand new playlists by exploring iTunes, Spotify and Shazam. And if you have cable, check out the music channels in the upper reaches of your guide. You can find some amazing songs there!Or try listening to new artists. Experiment with different music and its effect on motivating you to work out. Sing along to the music. Get a little crazy and don’t feel self-conscious. If you’re alone in your workout, you are free to be yourself.Ultimately, I had the cast on my arm for 10 weeks, but was able to maintain my level of fitness. I felt good about my efforts, and I was surprised to find how enjoyable working out solo was. But don’t get me wrong; I still prefer my Spinning classes. Injuries obviously deliver a “shock” our daily routines. 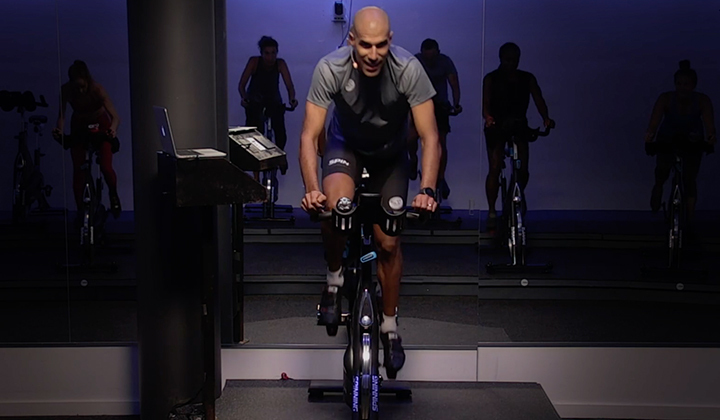 A positive mental approach is critical for those who enjoy the many external group benefits of group indoor cycling classes. A positive approach, alongside with your recovery plan, will transition your exercise routine from Spinning classes into more individual workouts built on self-motivation.Injuries require us to be more flexible and bold. In transitioning from being a group exercise junkie to a solo workout specialist, be fearless to maximize your results. Harness the joy of music and the expertise of professionals to re-balance your life’s routines and stay healthy during your recovery. Do you have your own tips for solo workouts? 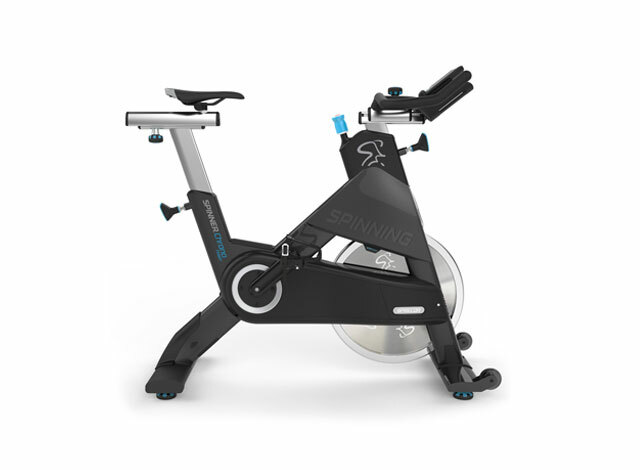 Feel free to share them in the comments or on the official Facebook page of Spinning®! This article was contributed by Phil Joffe.